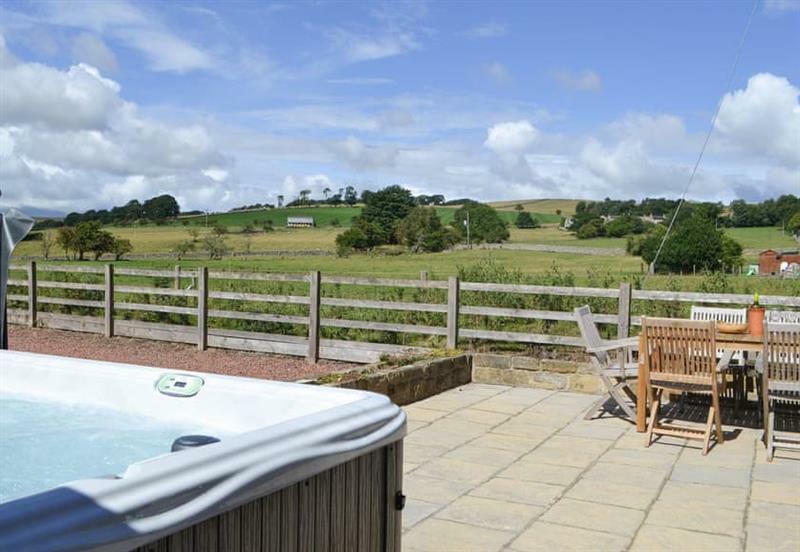 Bowlees Holiday Cottages - The Farmhouse sleeps 16 people, and is 25 miles from Corbridge. 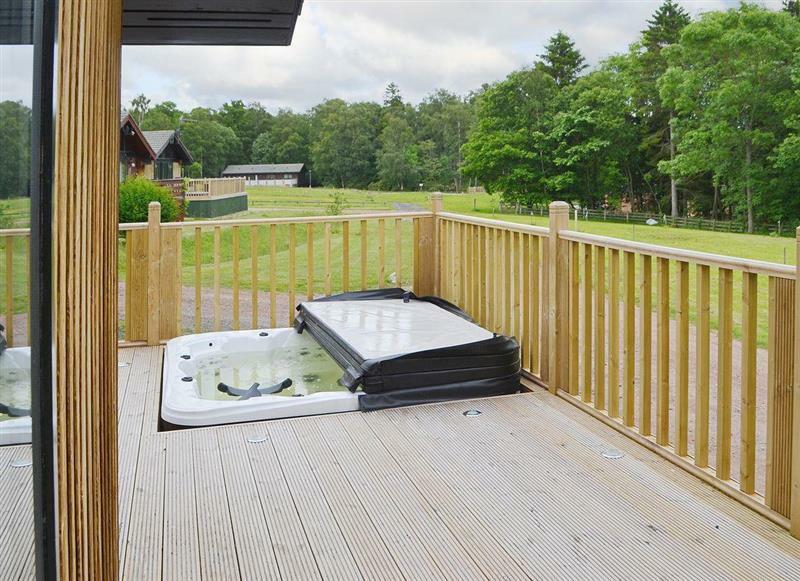 Otterburn Hall Lodges - Leafy Retreat sleeps 6 people, and is 22 miles from Corbridge. 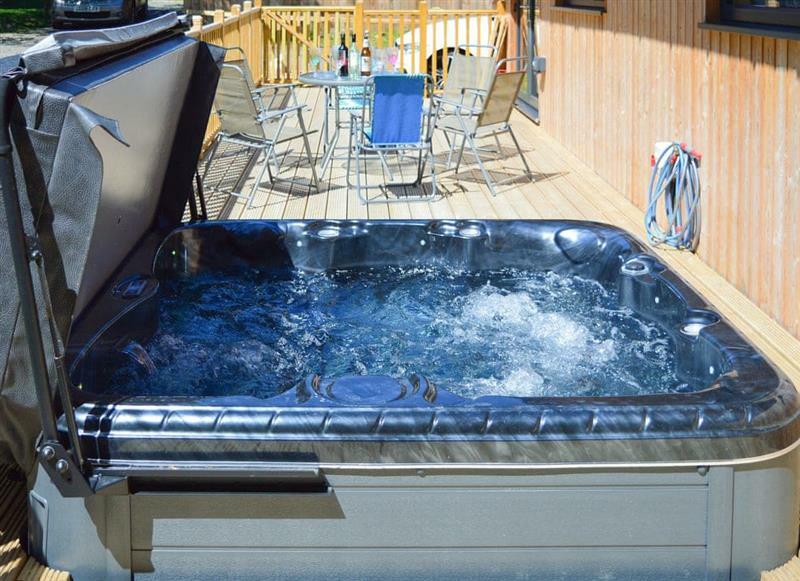 Seashore Hideaway sleeps 4 people, and is 33 miles from Corbridge. 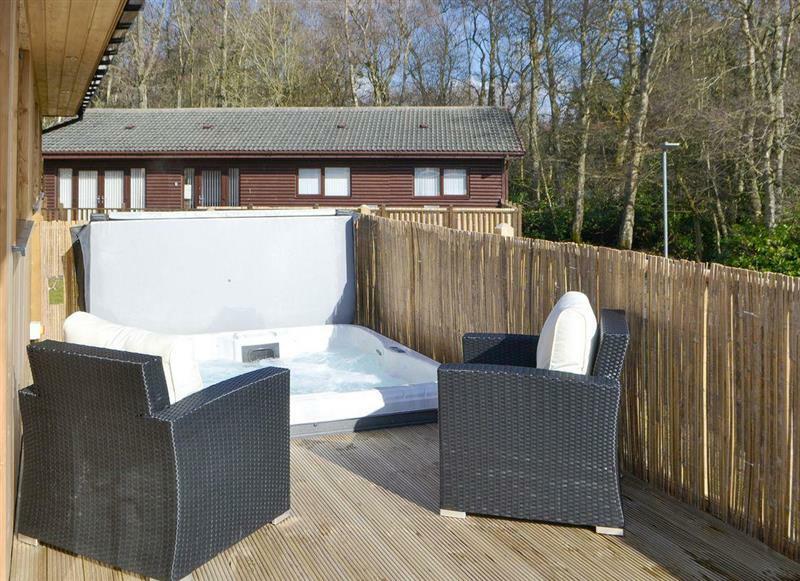 Broken-Sky Lodge sleeps 6 people, and is 22 miles from Corbridge. 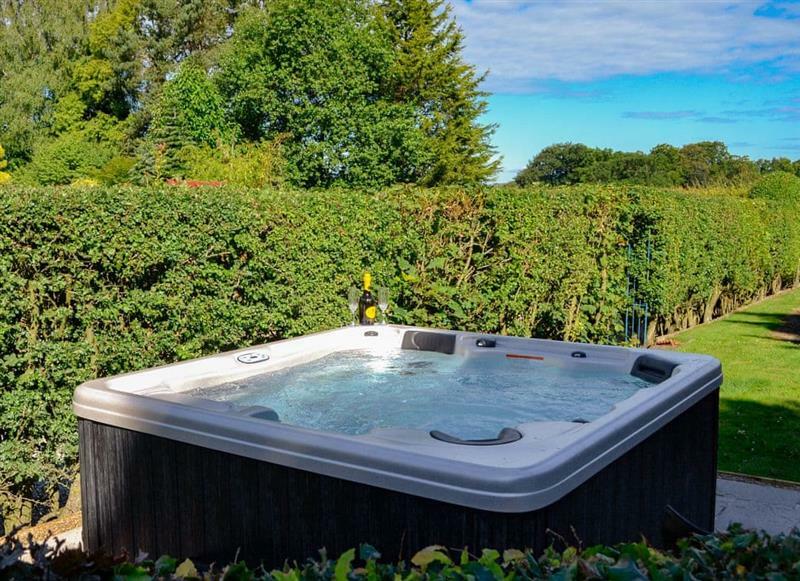 Applegarth House sleeps 11 people, and is 34 miles from Corbridge. 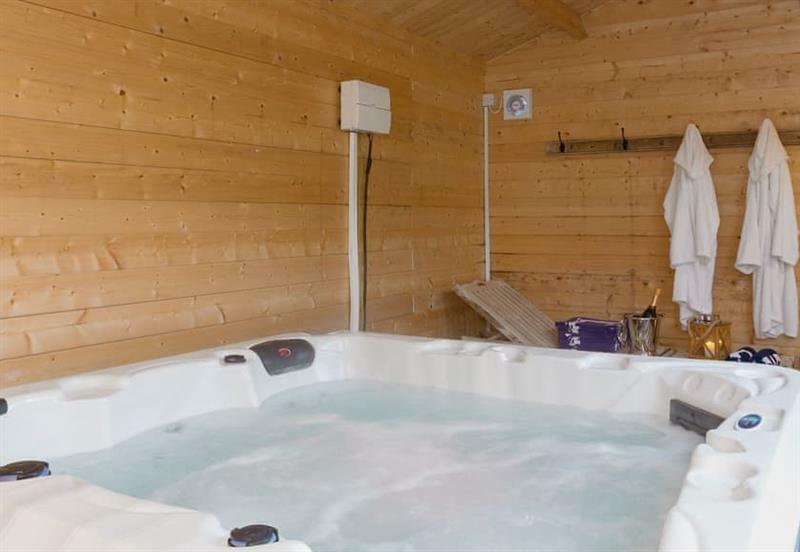 The Cart Shed sleeps 6 people, and is 26 miles from Corbridge. 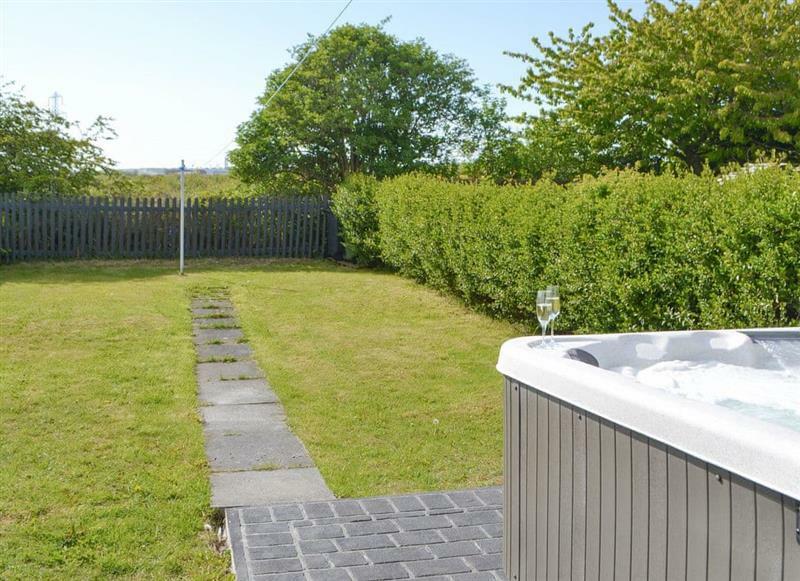 Curlew Cottage sleeps 6 people, and is 19 miles from Corbridge. 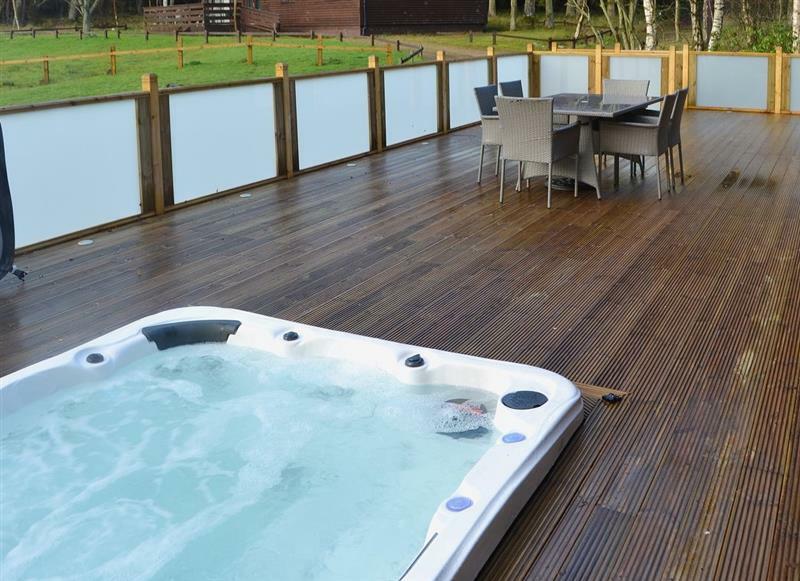 Otterburn Hall Lodges - Reivers Rest sleeps 8 people, and is 22 miles from Corbridge. 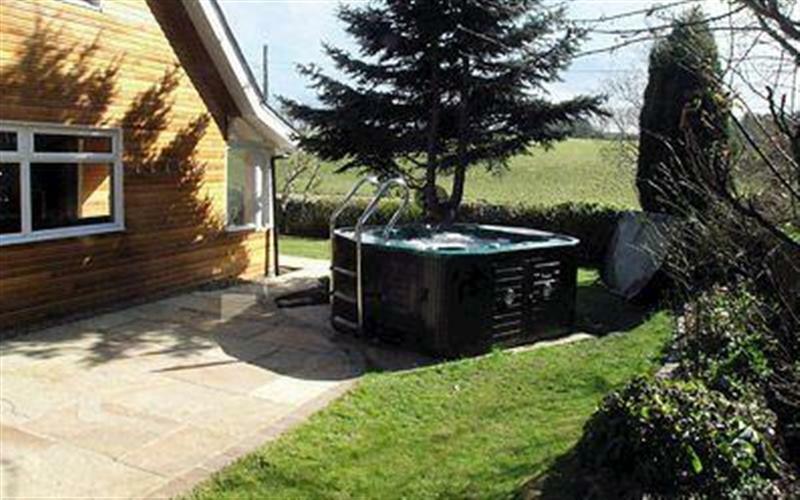 Daffodil Lodge sleeps 6 people, and is 22 miles from Corbridge. 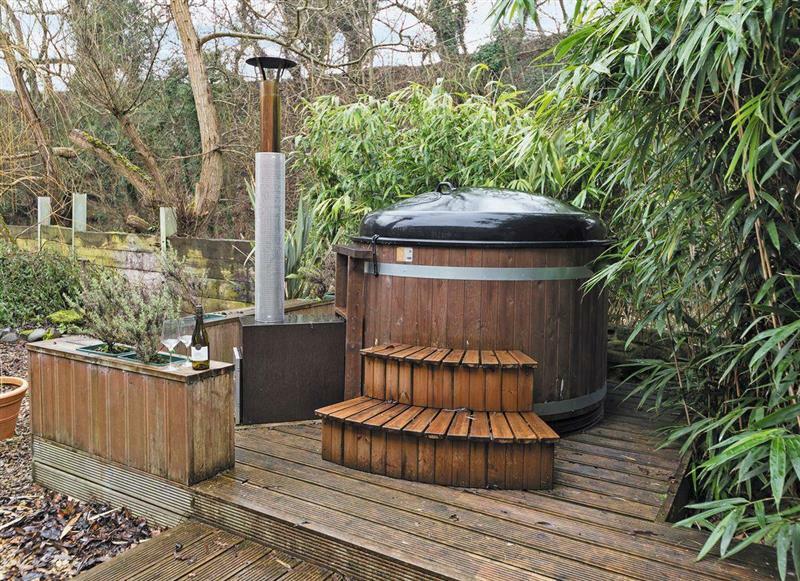 Garth House - Garth Studio sleeps 2 people, and is 32 miles from Corbridge. 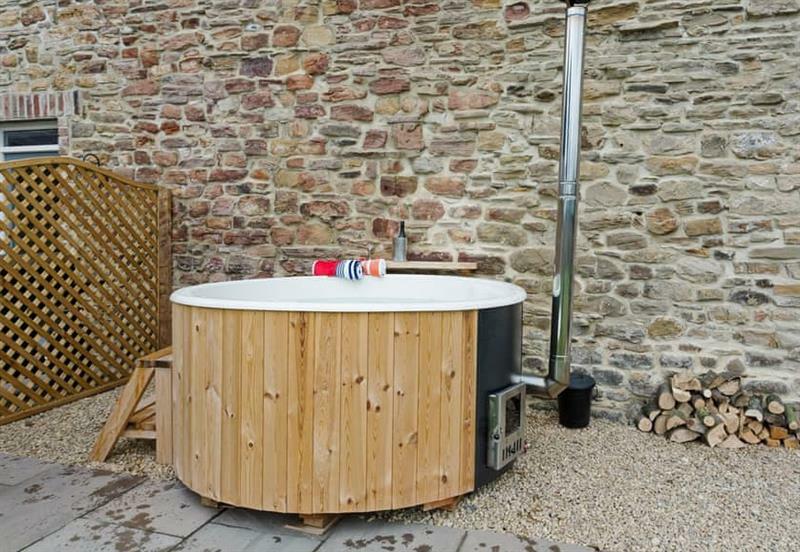 Barn Owl Cottage sleeps 6 people, and is 22 miles from Corbridge. 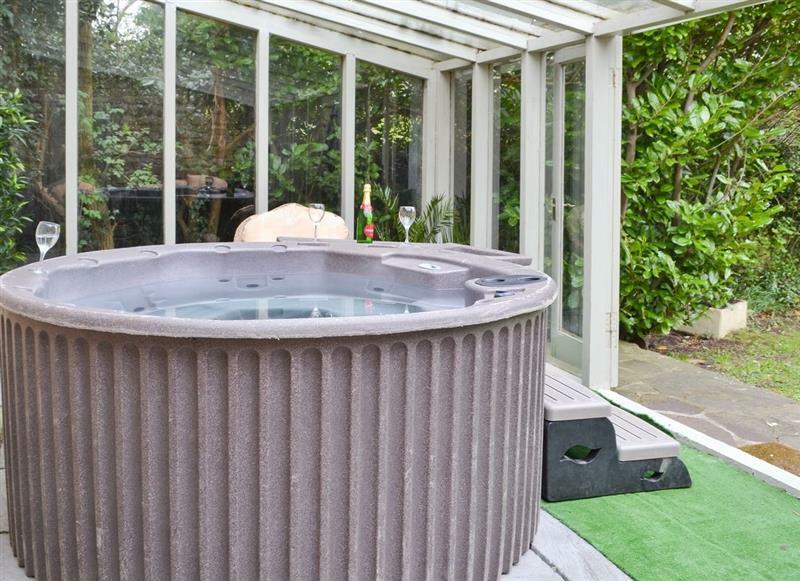 Garth House - Garth Cottage sleeps 6 people, and is 32 miles from Corbridge. 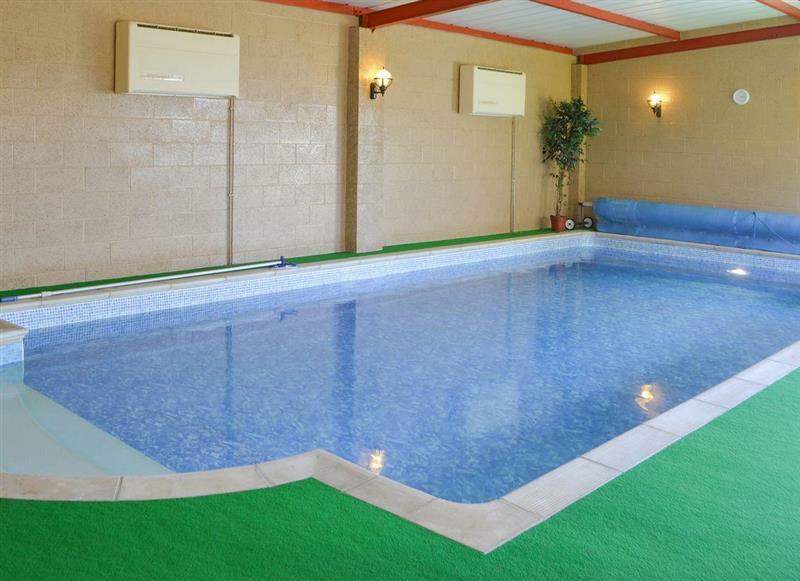 The Stables sleeps 5 people, and is 16 miles from Corbridge. 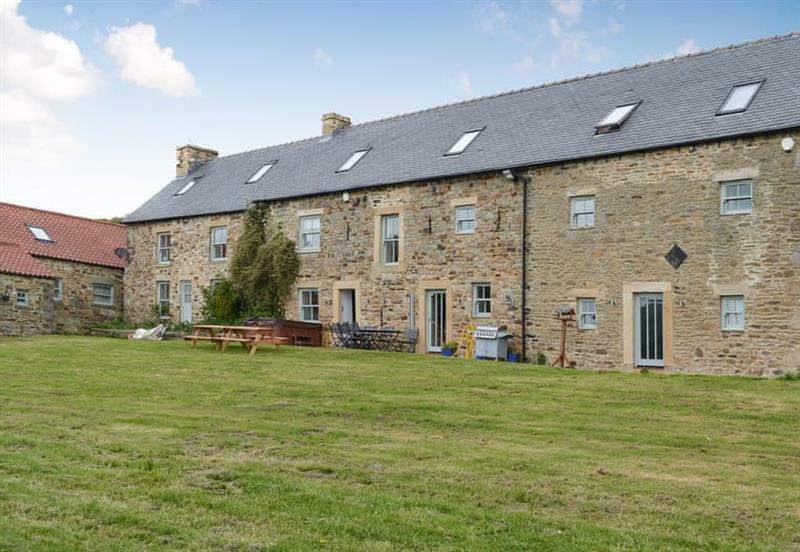 Burnside Cottages - The Old Miners Hall sleeps 10 people, and is 18 miles from Corbridge. 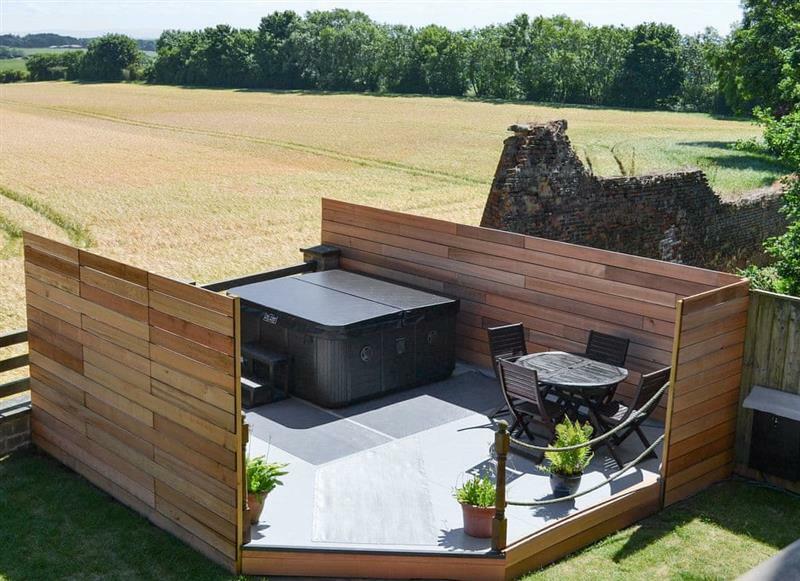 Emms Hill Hideaway sleeps 6 people, and is 30 miles from Corbridge. 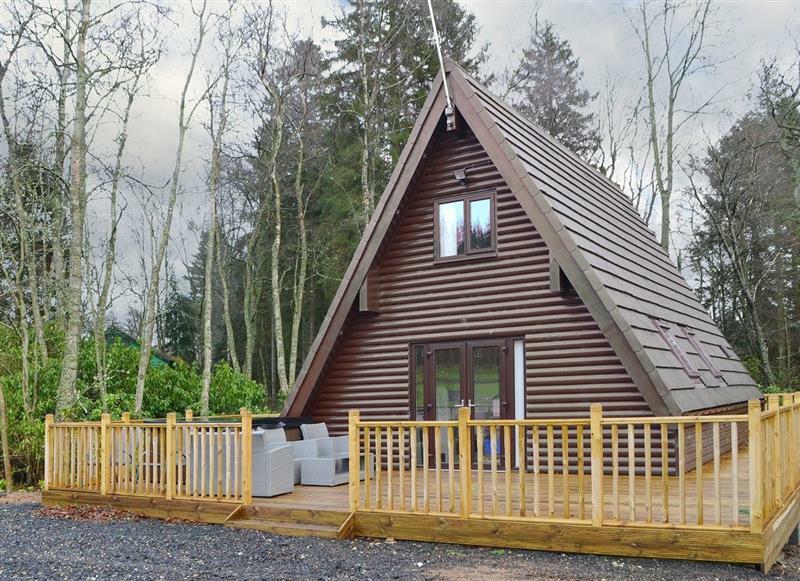 Stodowa sleeps 10 people, and is 29 miles from Corbridge. 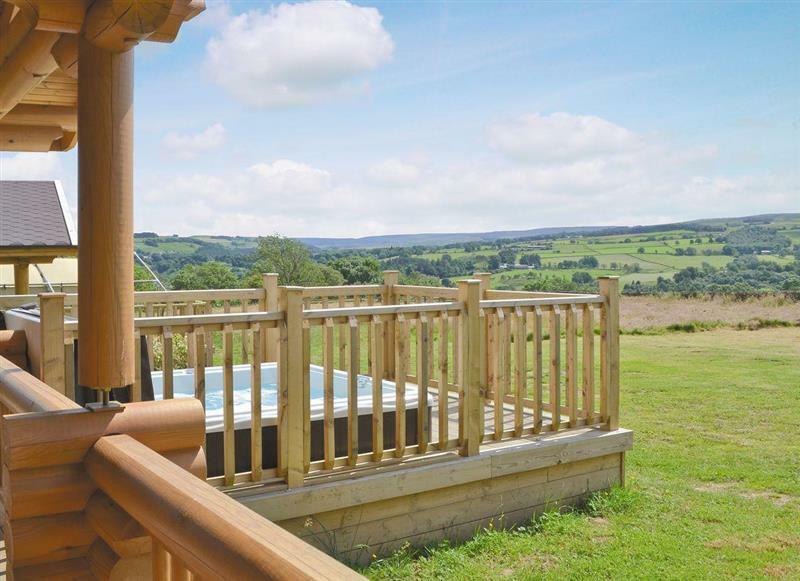 Etherley Dene Farm sleeps 19 people, and is 32 miles from Corbridge. 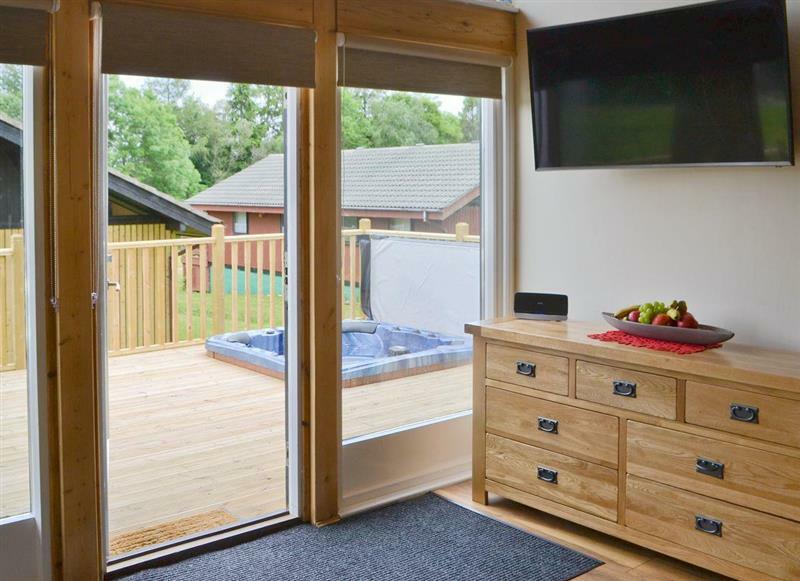 Otterburn Hall Lodges - Squirrel Cottage sleeps 6 people, and is 22 miles from Corbridge. 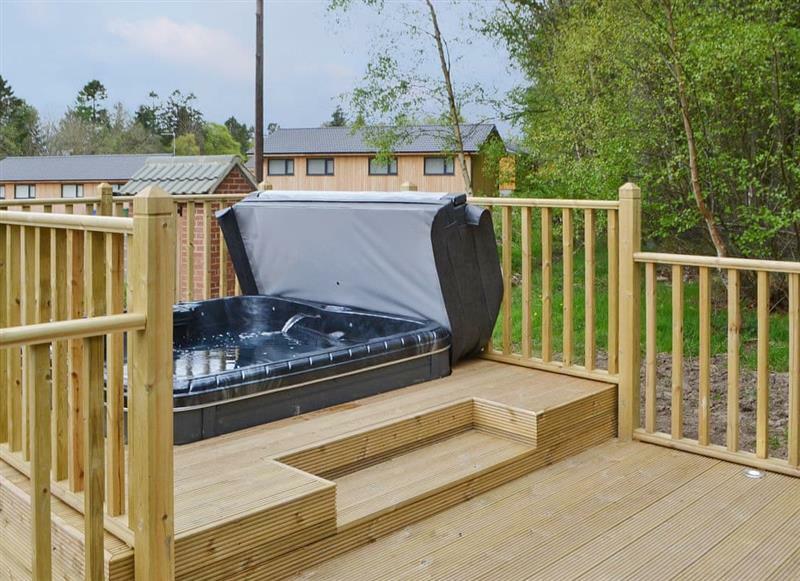 Pine Marten sleeps 6 people, and is 22 miles from Corbridge. 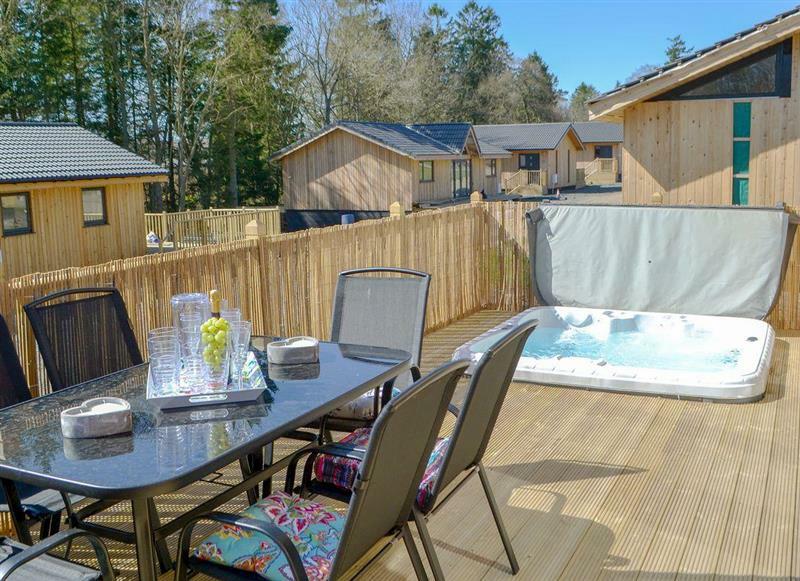 Otterburn Hall Lodges - Leafy Run sleeps 8 people, and is 22 miles from Corbridge. 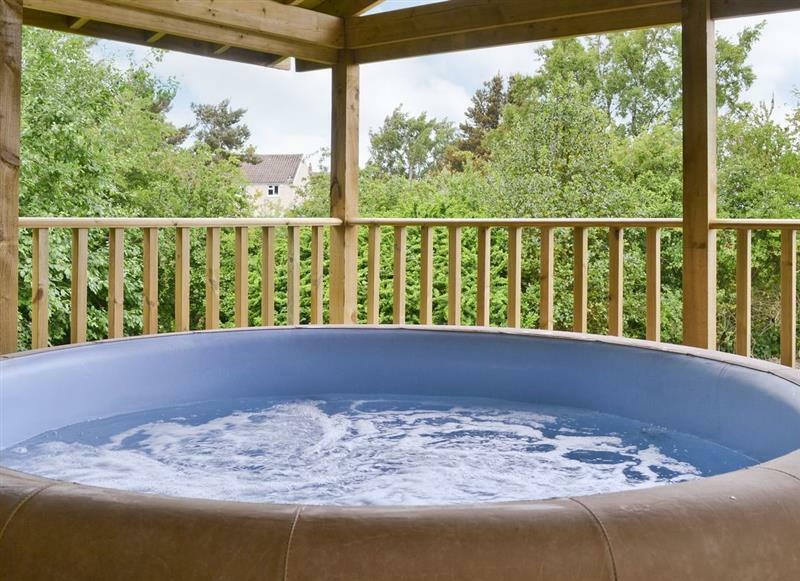 Henry Percy Lodge sleeps 6 people, and is 22 miles from Corbridge. 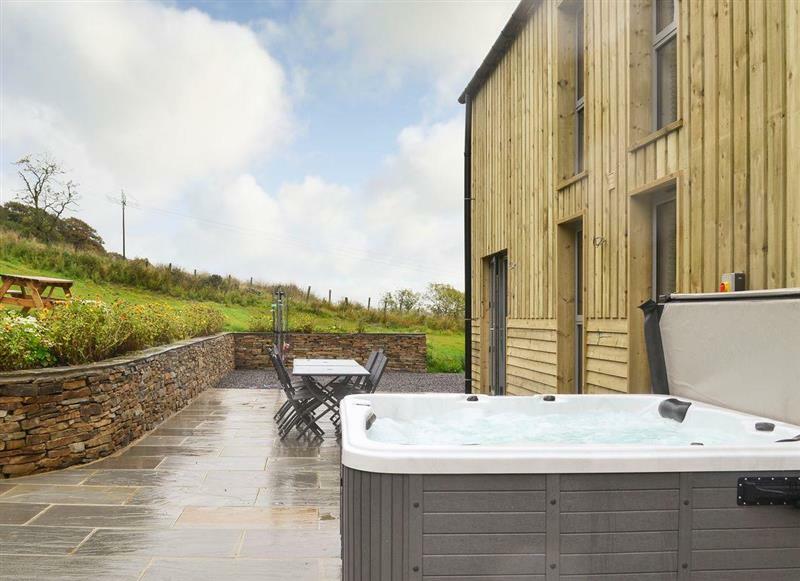 Heartwell Cottage sleeps 12 people, and is 25 miles from Corbridge. 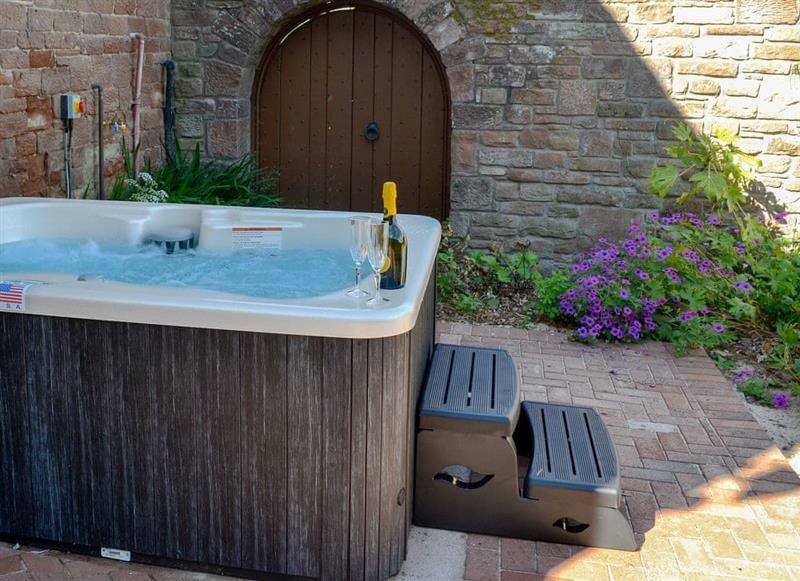 Rose Cottage sleeps 5 people, and is 5 miles from Corbridge. 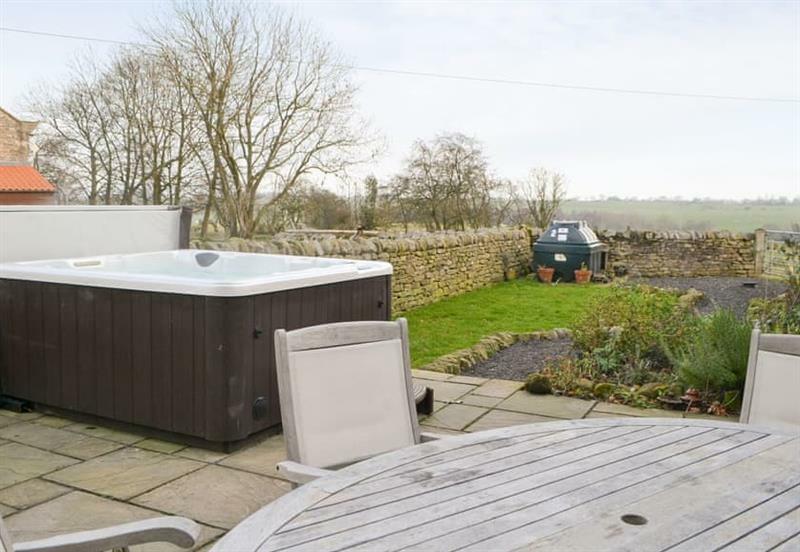 The Fauld sleeps 2 people, and is 29 miles from Corbridge. 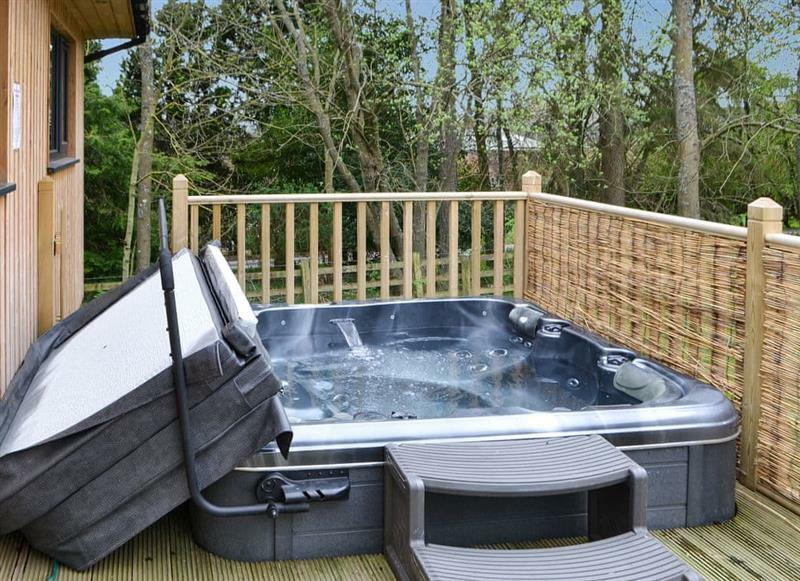 Park House - Staward sleeps 4 people, and is 15 miles from Corbridge. Hartleyburn Hall sleeps 17 people, and is 26 miles from Corbridge. 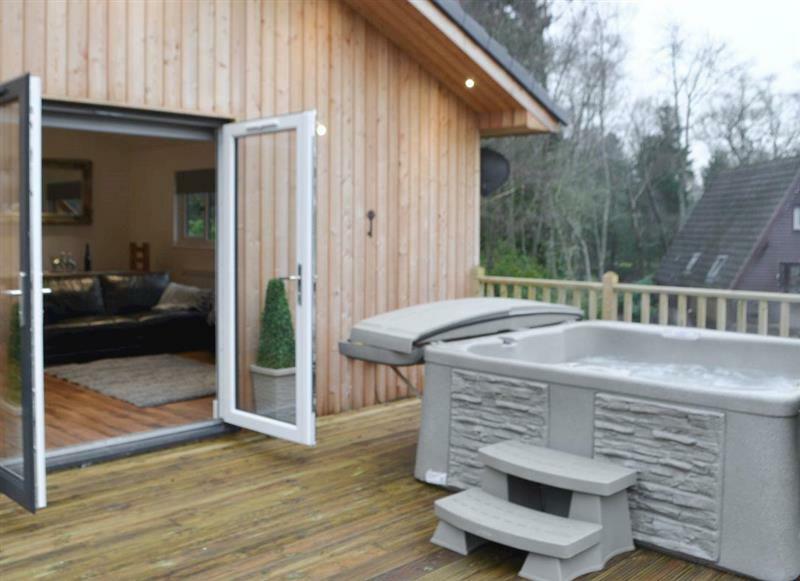 The Woodside Lodge sleeps 6 people, and is 22 miles from Corbridge.